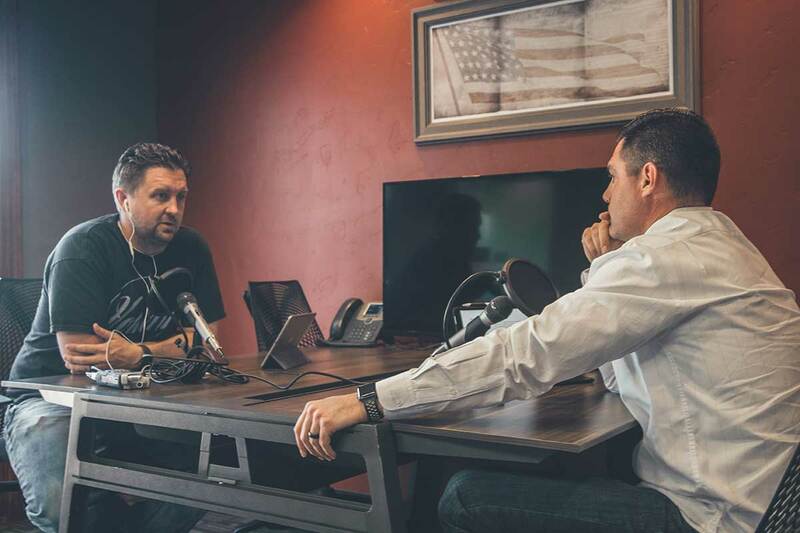 So you want to start a podcast in 2019 eh? Well, you’re going to need a few things. 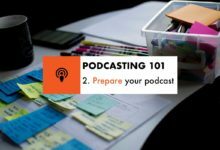 As I’ve mentioned already, I’m releasing a series of posts that will get you from zero to your first podcast and beyond. 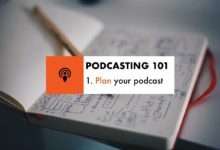 Yes, you might want to pick yourself up some podcast equipment, but even before then, you’ll need to know the bare necessities. Record all your audio, get it edited and saved out as MP3, M4A, or WAV depending on where you’re going to have your podcast hosted. 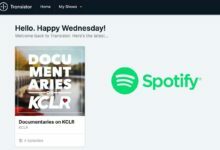 Get your podcast hosted – you could self host, or go with PodBean, Libsyn, Blubrry, SoundCloud or any other number of podcast hosts. 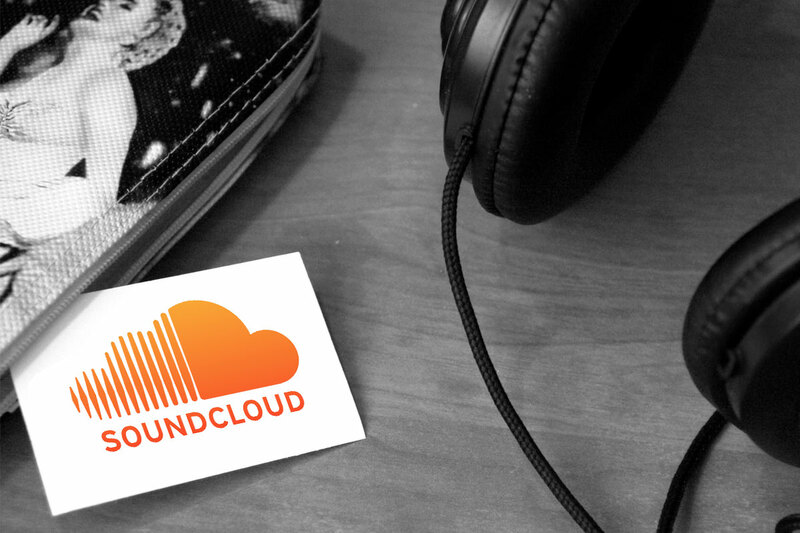 Submit your podcast’s RSS feed to the Apple Store, Google Podcasts, Spotify etc. so you can be found. Put all of those steps into play, and you’ve got the makings of a successful podcast. We’ll elaborate on each of those elements in the next series of posts. What’s not in the list really, is budget. Depending on how fast you want to get to your first release, or how much quality you want to bring, you may find yourself having to part with your hard-earned cash.